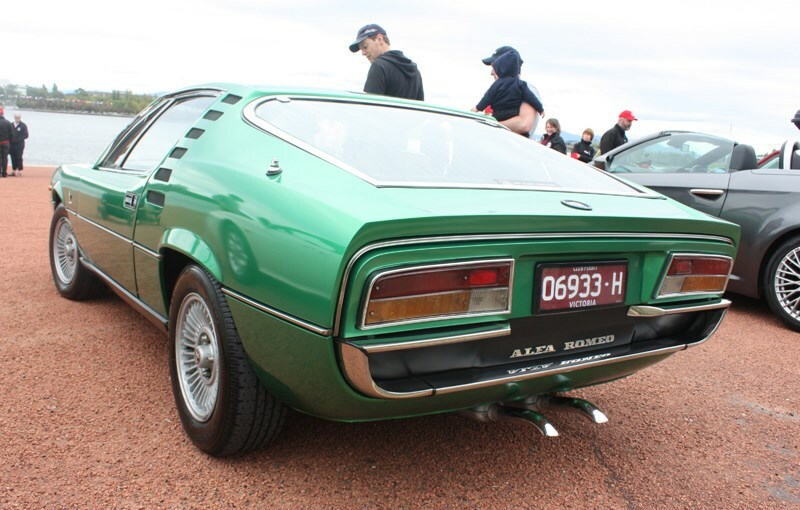 Over the Easter long-weekend, many car club enthusiasts make the journey to their respective national club event. 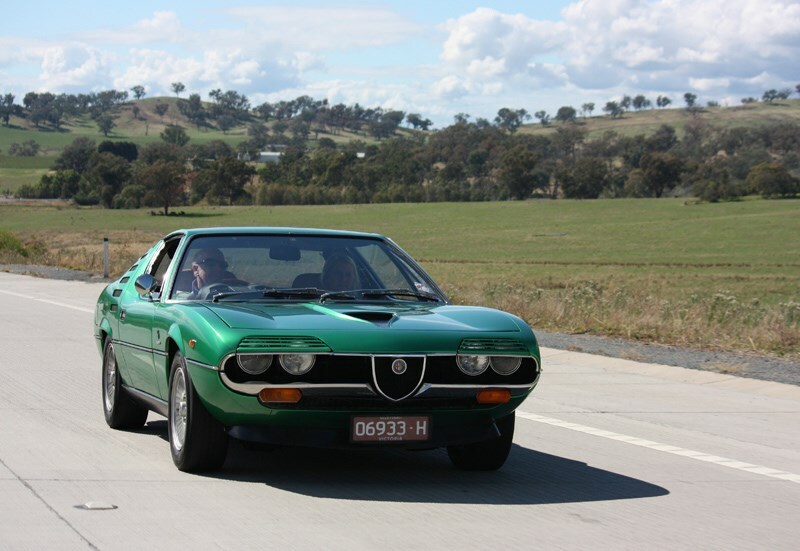 This year we made the eight-hour trip up the Hume Hwy in our Alfa 159 Q4 to the Alfa Romeo Owners' Club annual gathering in Canberra. 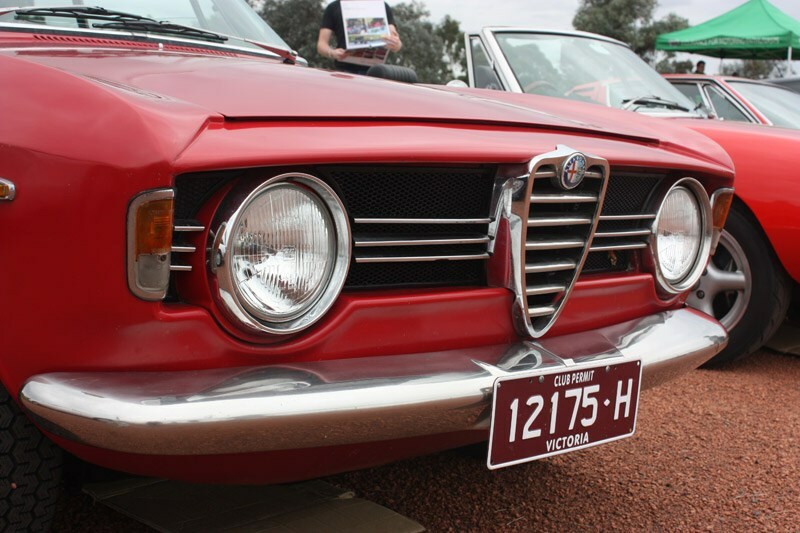 Called 'Alfesta', the weekend was organised to coincide with our nation's capital centenary celebrations. After battling Melbourne's Easter holiday peak traffic on Thursday night, 110kph was only seen after the Kilmore turn-off. 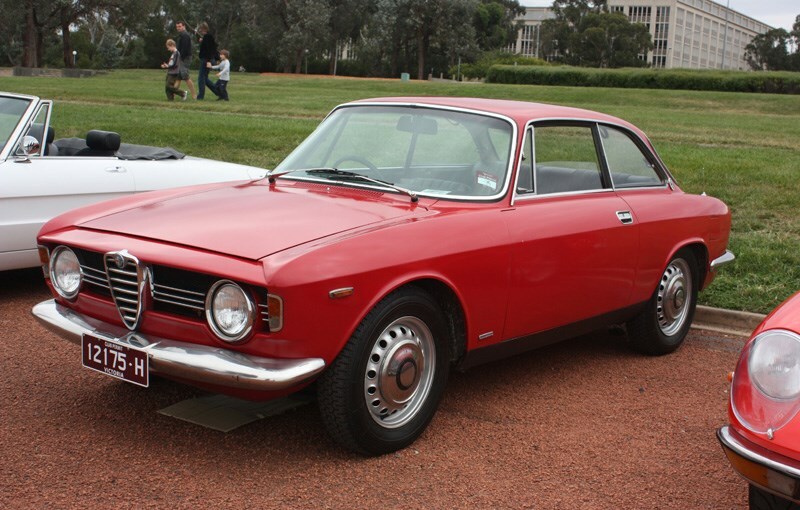 Joining us on the trip North were fellow 'Alfisti' Graeme & Lynnie Peake in their very original 1967 105 Guilia Sprint GT Veloce - also affectionately known as the 'stepnose'. 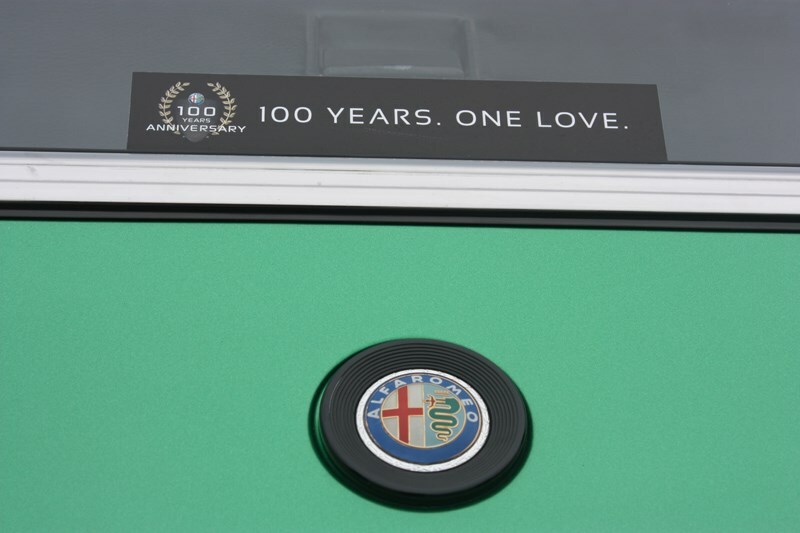 After several interstate trips together with them in their 105, this gorgeous little car has never missed a beat. 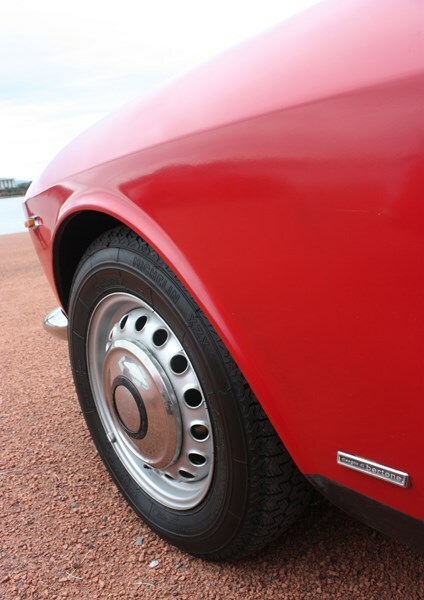 The stepnose (or stepped front) refers to the front nose being 1/4-inch lower than the leading edge of the bonnet. After an overnight stop in Wangaratta and brunch at the fantastic Jugiong Long Track Pantry (highly recommended! ), we safely arrived into Canberra. 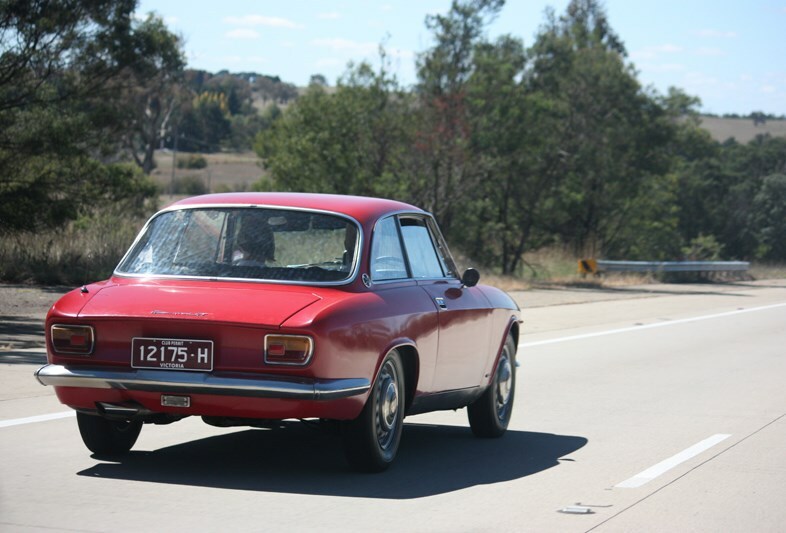 Whilst not having the convenience of a cruise control, Graeme's right foot more than adequately made up for that and had no signs of soreness after the long drive - or as Graeme puts it, no 'Alfa-ankle'. 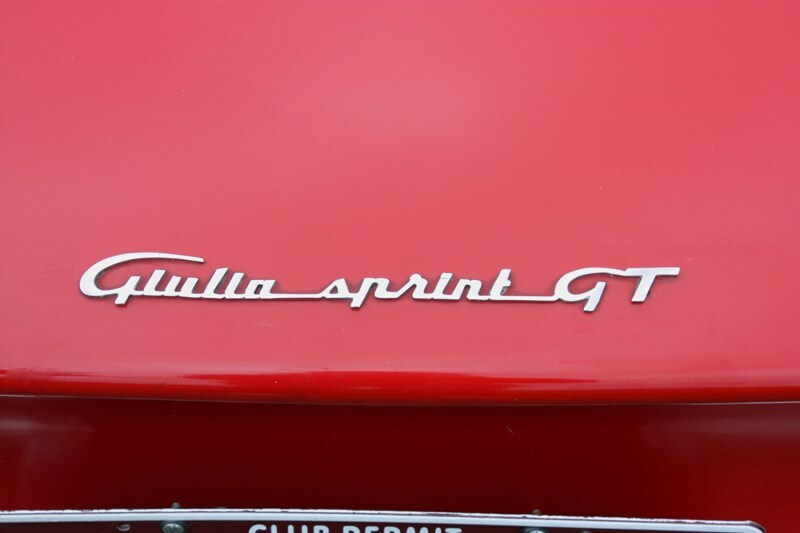 On this trip, the Guilia Sprint did a respectable 36-miles per gallon, or 7.8-litres per 100 kilometres. 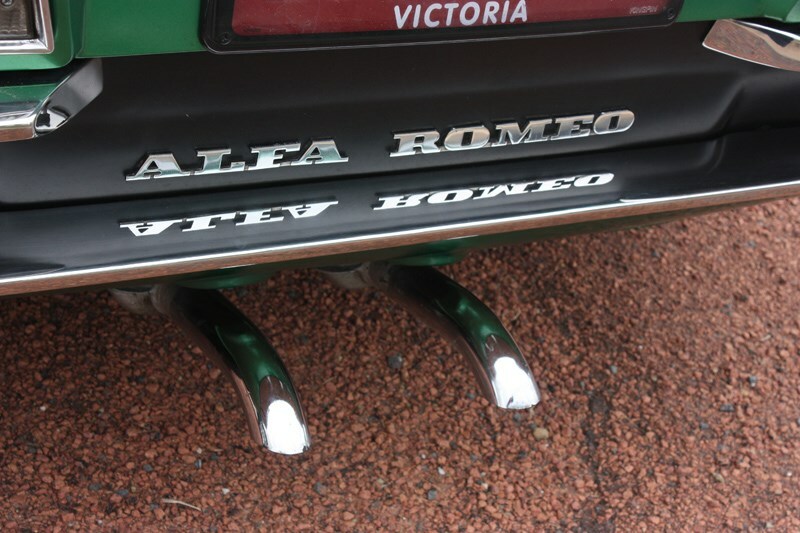 The only maintenance was a quick look under the bonnet at Wangaratta to ensure all fluids were where they should be - which they were. 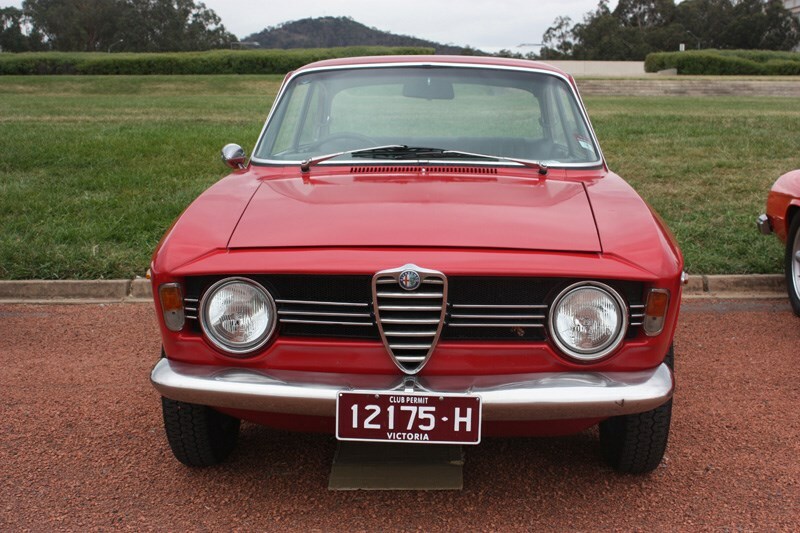 Compared to today's cars, the Alfa lacked some creature comforts, but the most striking comparison is the physical size against what is considered small cars today. Side-by-side to a Hyundai Getz was on obvious example. 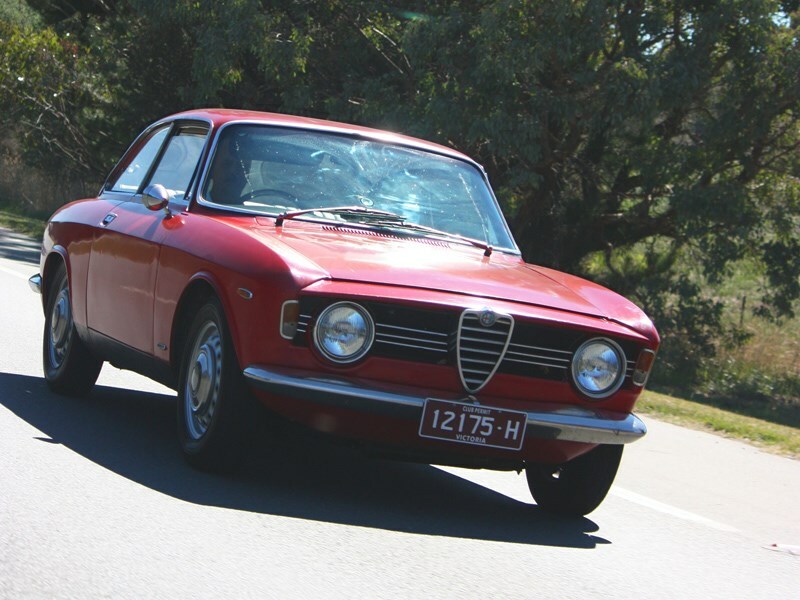 Joining us at the weekend was a varied mix of old and new Alfas, from 105s, Giulia Supers, Alfettas and Spiders, to the modern design 159, GT and Giulietta. All too soon, 'Capital Alfesta' was over and it was time for the return leg home. 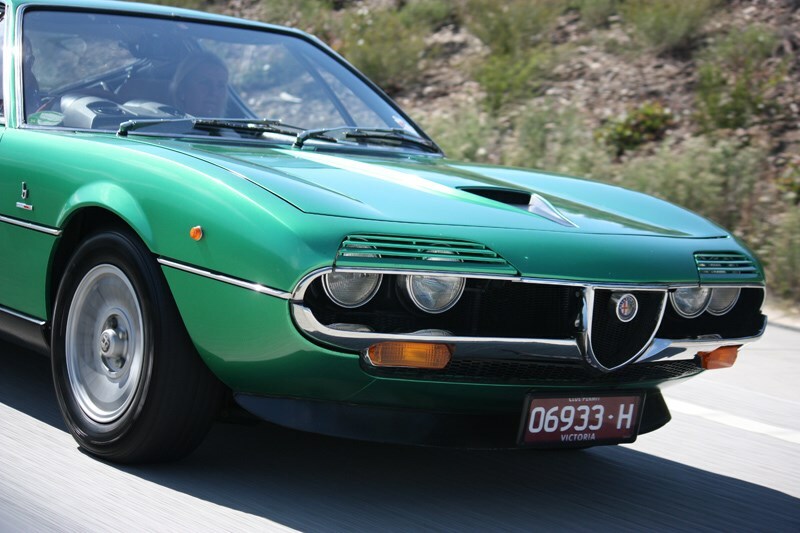 On the way back to Melbourne, our travelling companions this time were Gary and Nerine Pearce in their 1974 Alfa Romeo Montreal. 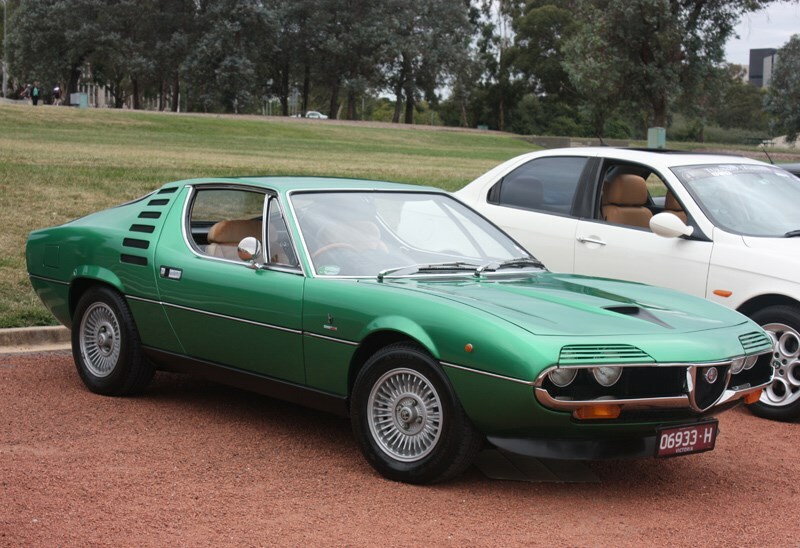 The Montreal is another Bertone styled creation and at its heart is an all-alloy quad cam 2.6lt V8 engine, fed through a Spica mechanical fuel injection system, that puts out a healthy 150kW (200hp) at 6500rpm. 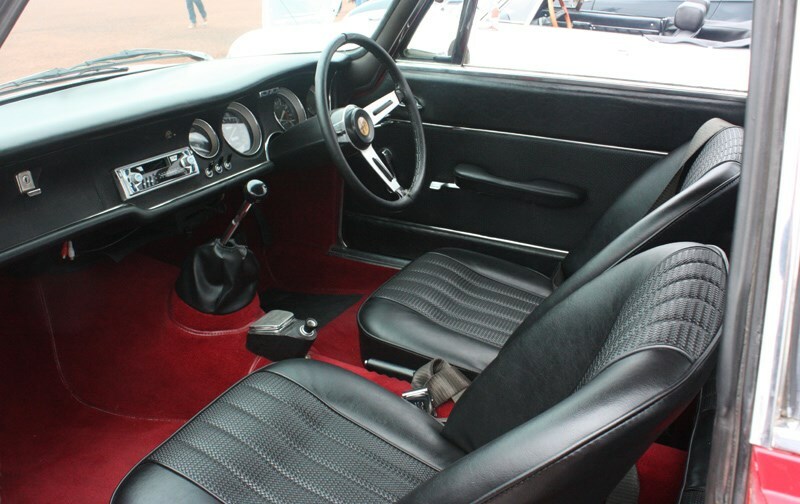 Five on the floor with factory LSD and power assisted ventilated discs front and rear completed an excellent package for early '70s cruising. But that earlier style is still admired today. 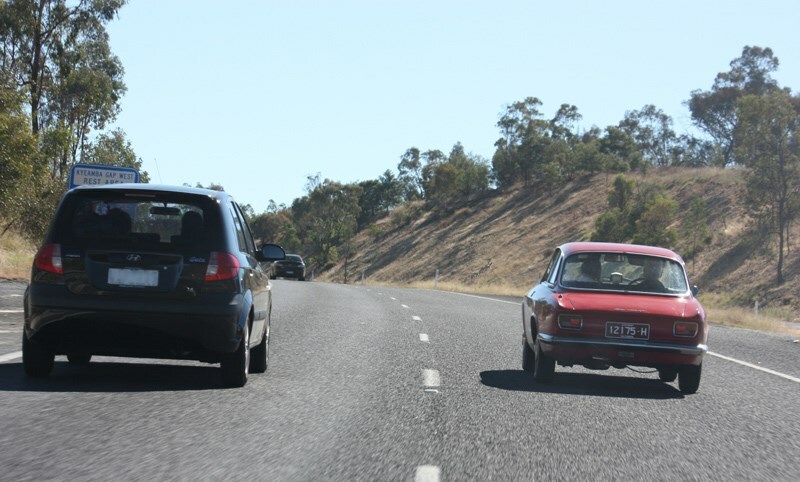 Following it through Canberra and beyond, we could see the attention the car received from pedestrians, other drivers and even a policeman at the breathalyzer point in Holbrook had a friendly chat to Gary about his car. 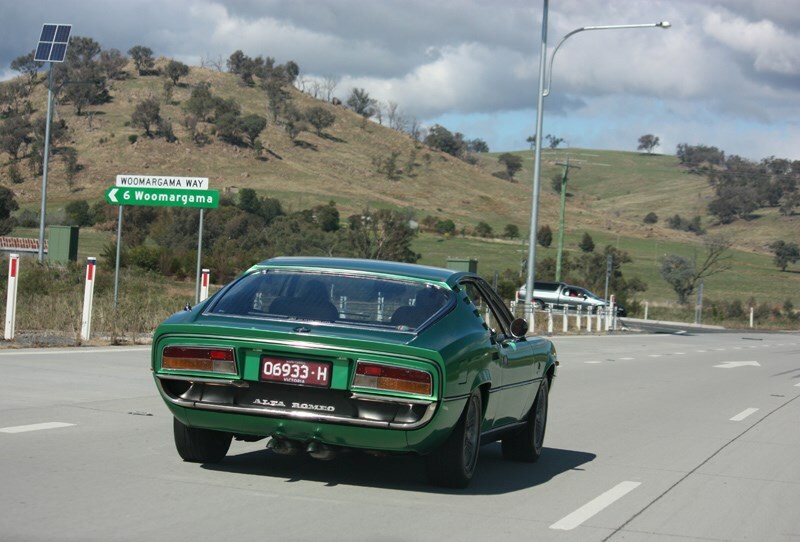 On this trip, the beautiful sounding Monty achieved 28.2mpg (10 litres per 100 kilometeres) and drove faultlessly. 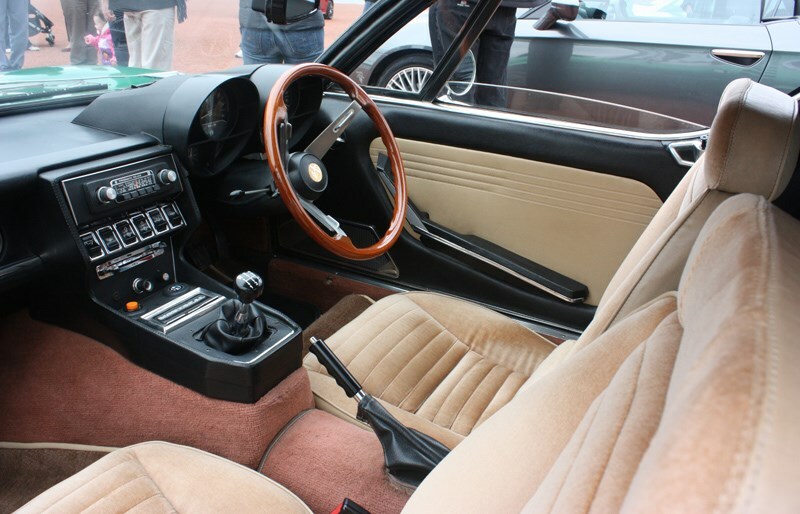 The only mods to this car are a newer press-button radio and some improvements to the suspension but otherwise all is standard. 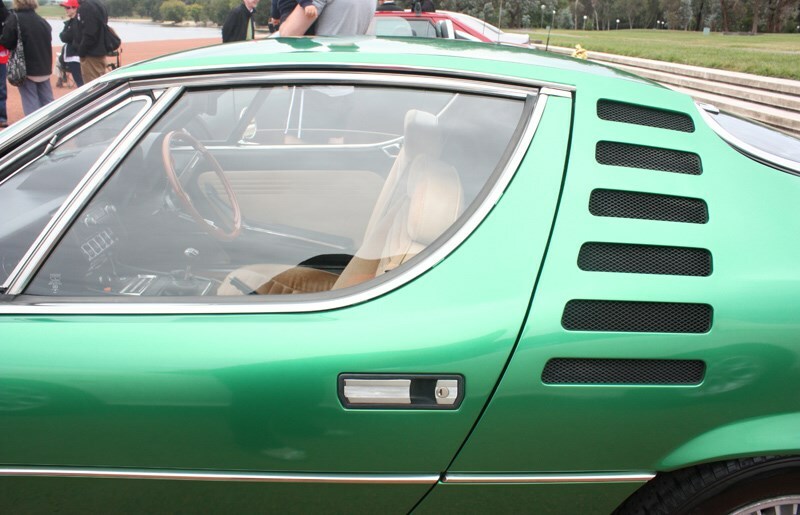 Gary says he chose the Montreal seven years ago because he has always loved the look, and this car is the perfect combination of style and colour. 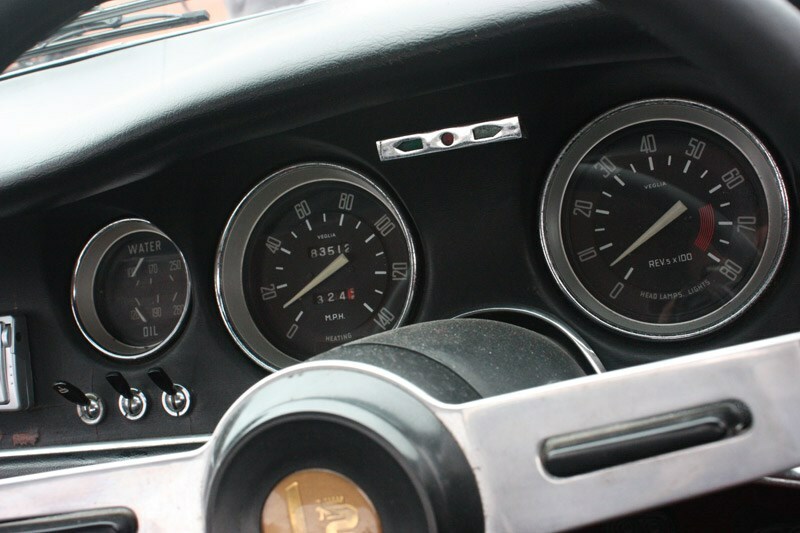 The engine has a magnificent sound through the gears and it is very rewarding for long distance cruising. 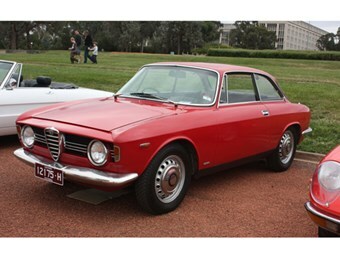 The Giulia Sprint and Montreal are true classics which embody the heart and character of the marque. 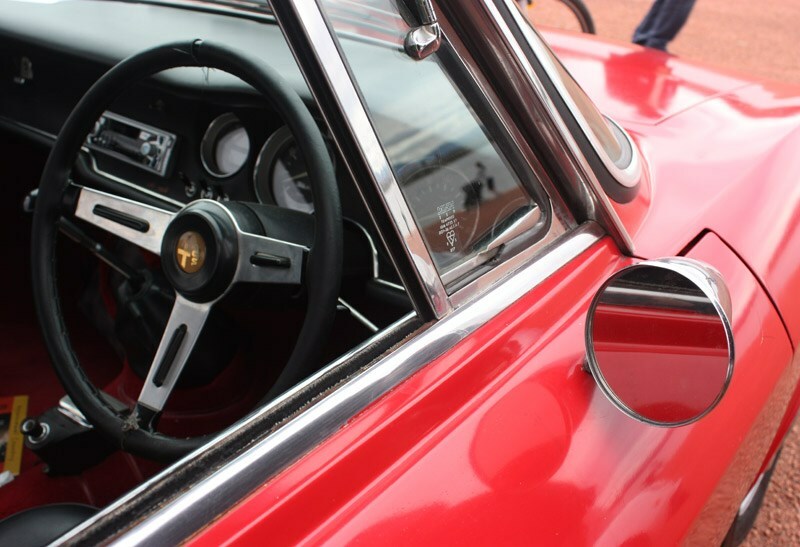 Both cars love the open road and their unique styling representing a past era, are still head turners today.